KC Willis Big Rez News!!! My dear Blog friends your help is needed!!!!! Please scroll down and go visit KC Willis's blog. 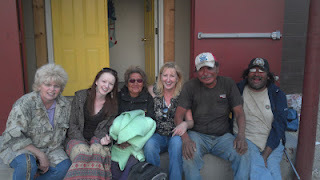 Read what miracles are happening on the "Rez"!! to help The beautiful people of the Pine Ridge Reservation In South Dakota.